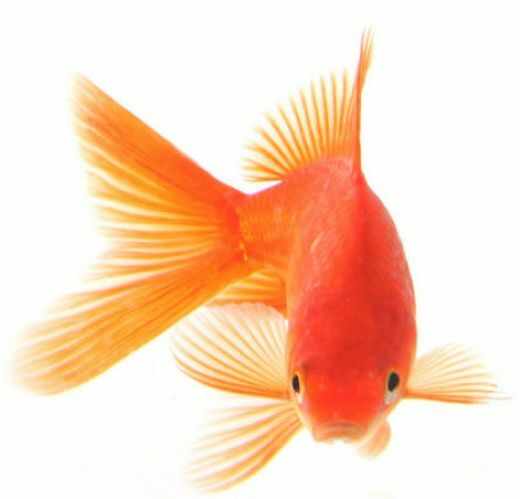 CanadaVet.com Blog: Do Goldfish have a 3-second memory? A recent University study has busted the "goldfish myth", by proving that fish rely on both long-term and short -term memory. Researchers at the Macquarie University say fish learn from experience and by watching other fish. In fact, they learn best from each other!